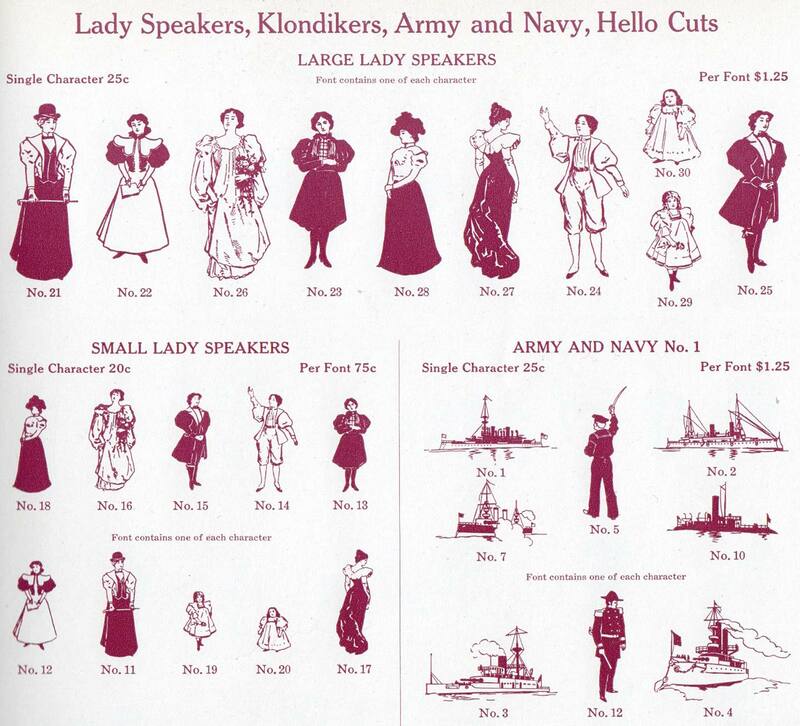 Although readily available in recent years, it’s still worth mentioning there was no shortage of Lady Speakers in 1915. Yes, both Large Lady Speakers and Small Lady Speakers were made easily accessible and affordably priced. (Special shoutout to Meghan Arnold and Nina Stössinger for their help with finding this image in the 1912 ATF catalogue).